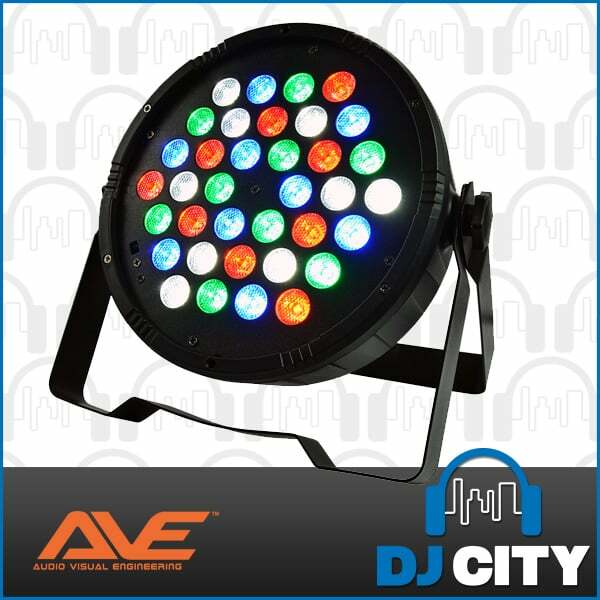 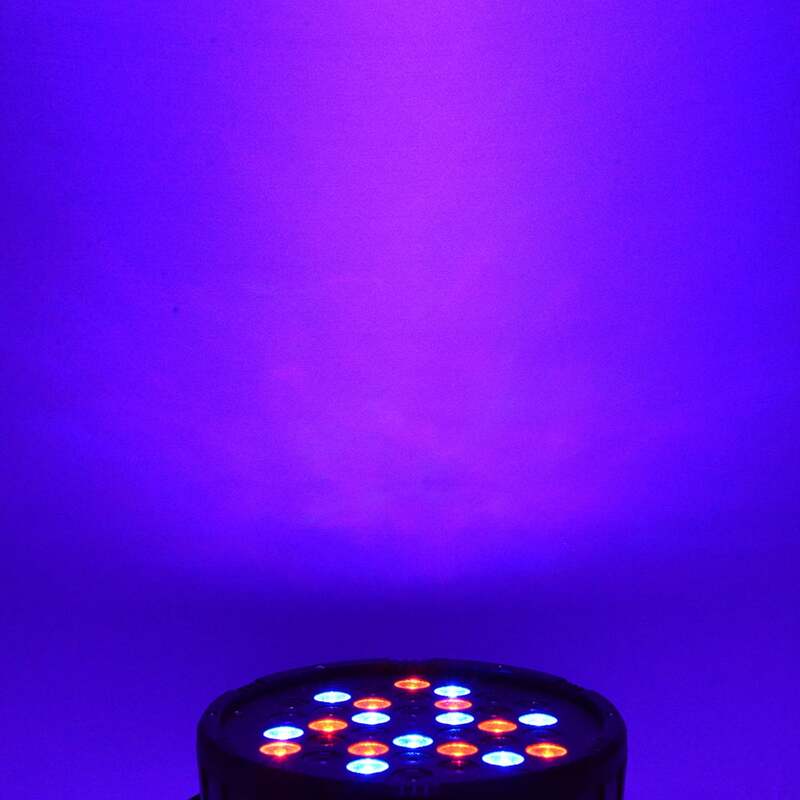 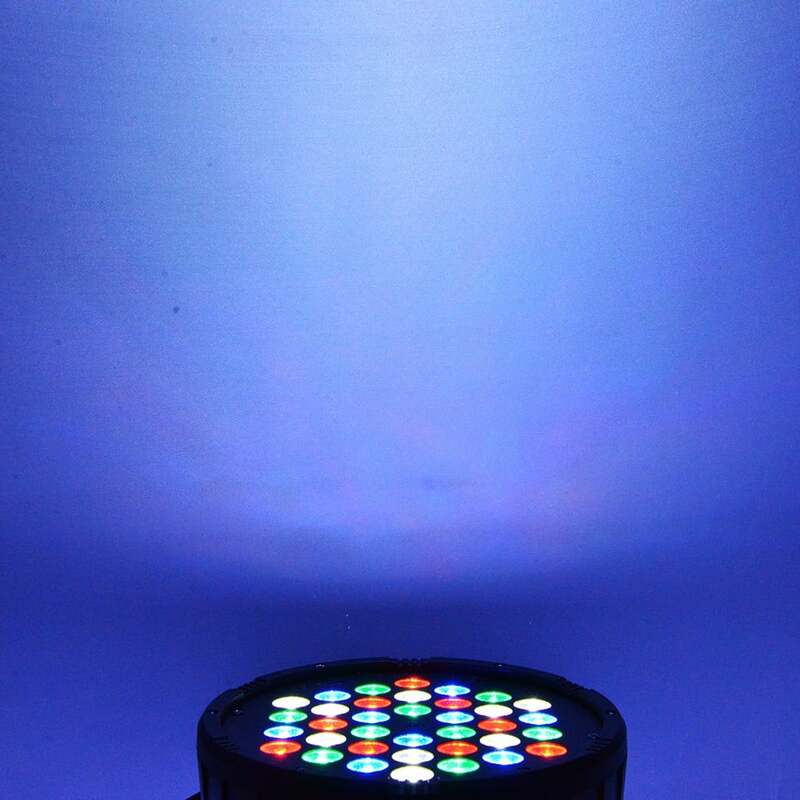 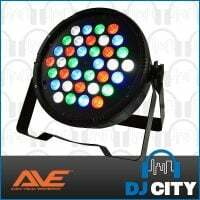 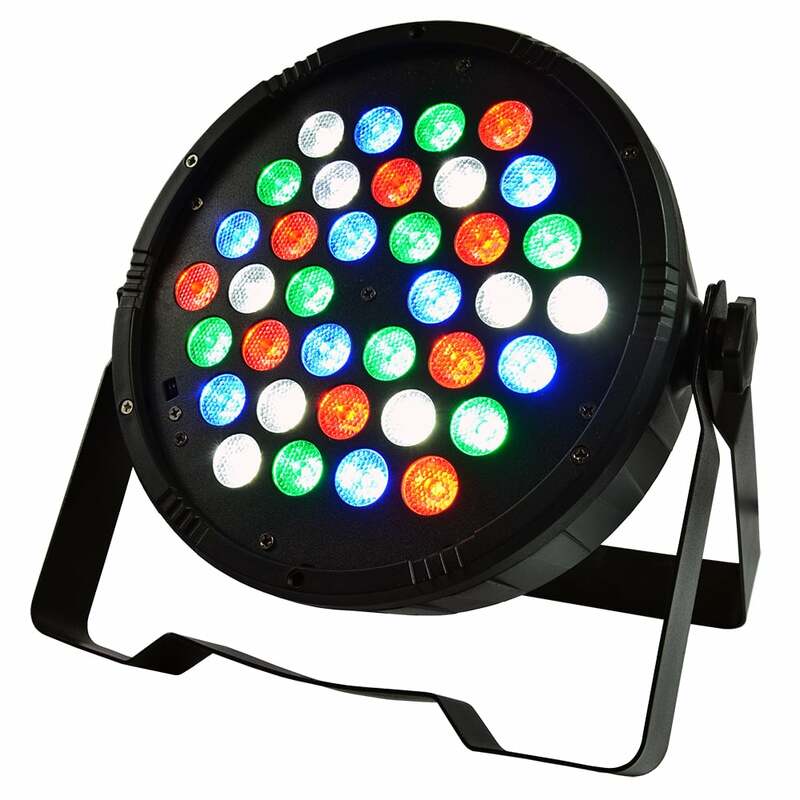 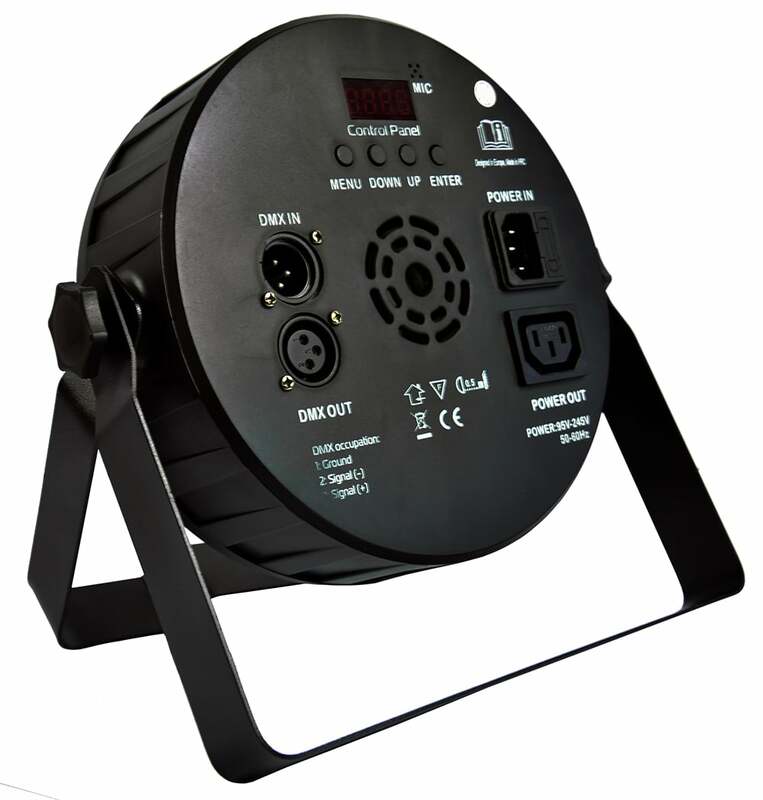 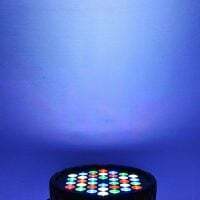 The Quad Pro-Flat LED Parcan is a high-powered slimline LED wash effect light with 36x 3W LEDs (Red, Green, Blue, and White) that provide a bright and vibrant coloured wash for your stage, dance floor, or venue. 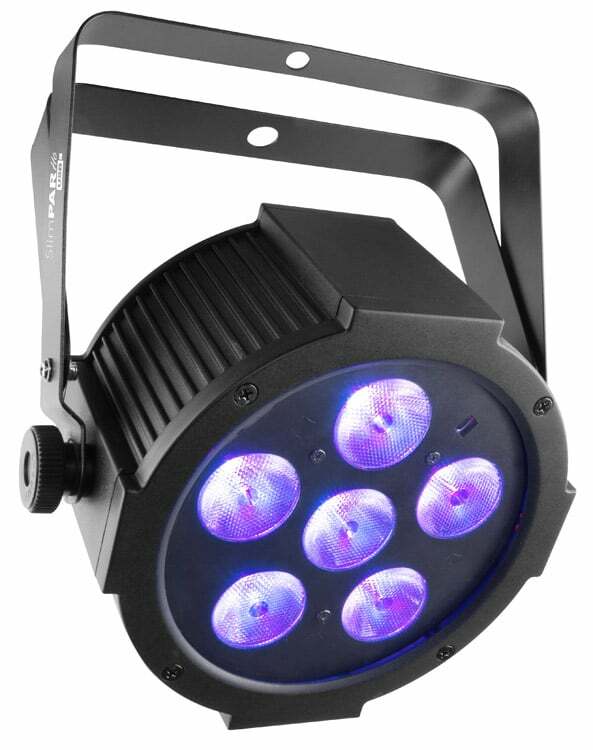 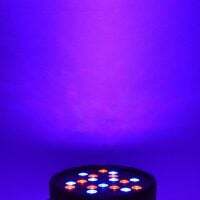 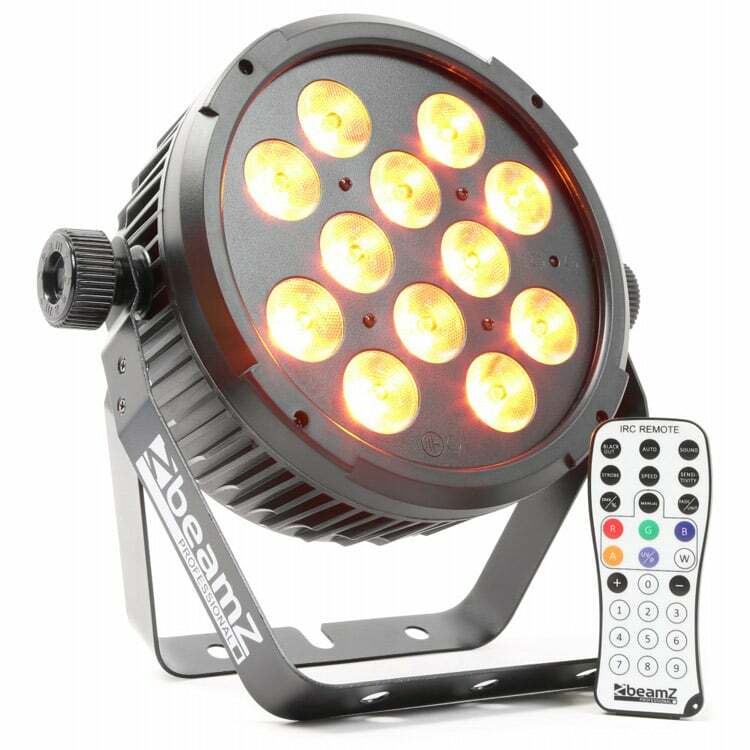 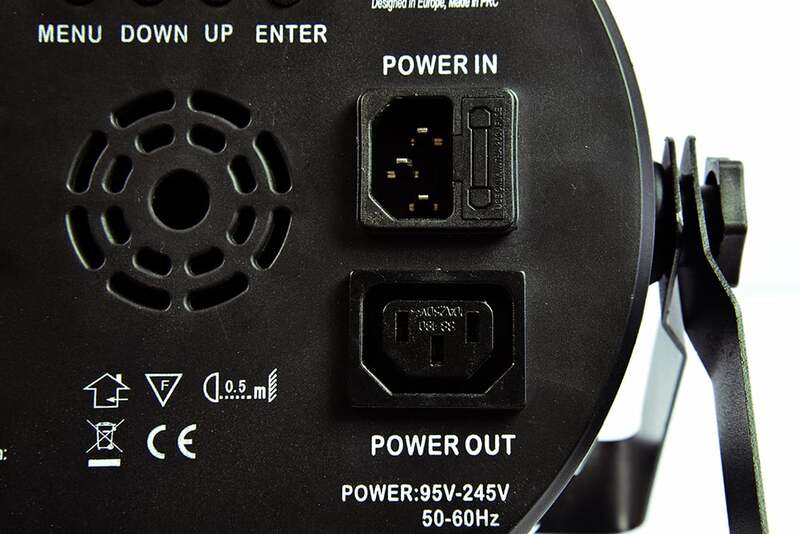 This impressive RGBW wash light features built in auto and sound active modes for easy ‘plug-and’play’ use straight from the box, master / slave settings for synchronised light shows, and supports DMX control for more advanced effects. 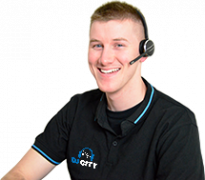 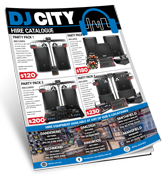 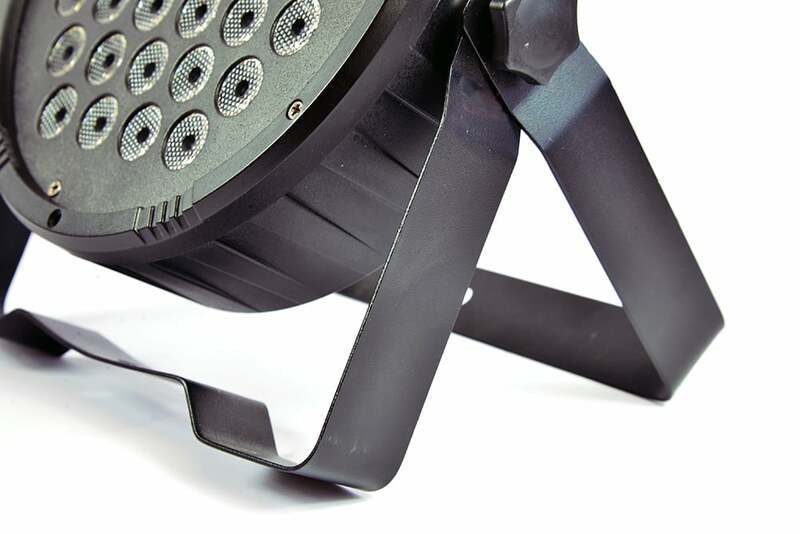 The super-slim design also makes it great for mounting almost anywhere, including inside 290mm box trussing and using the latest LED technology means an ultra low power consumption. 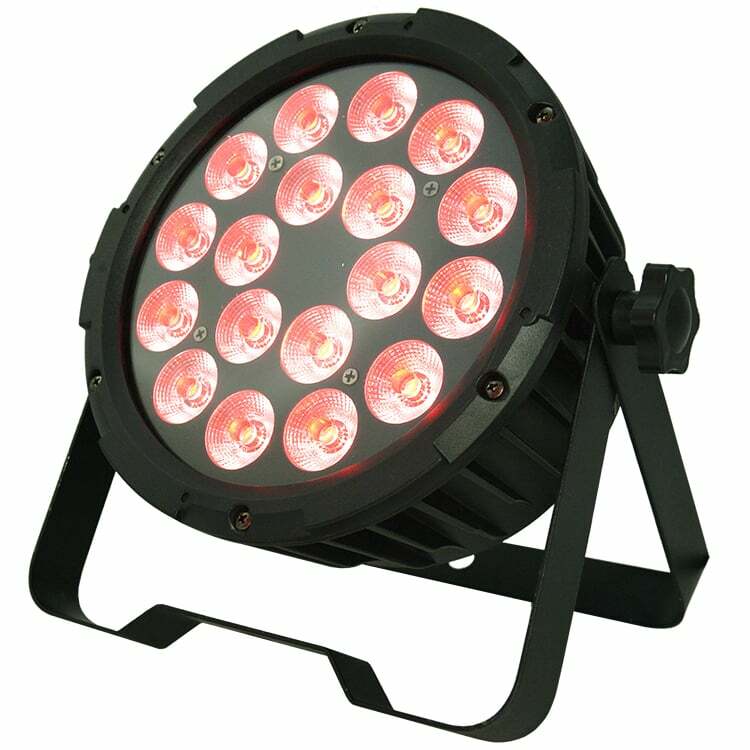 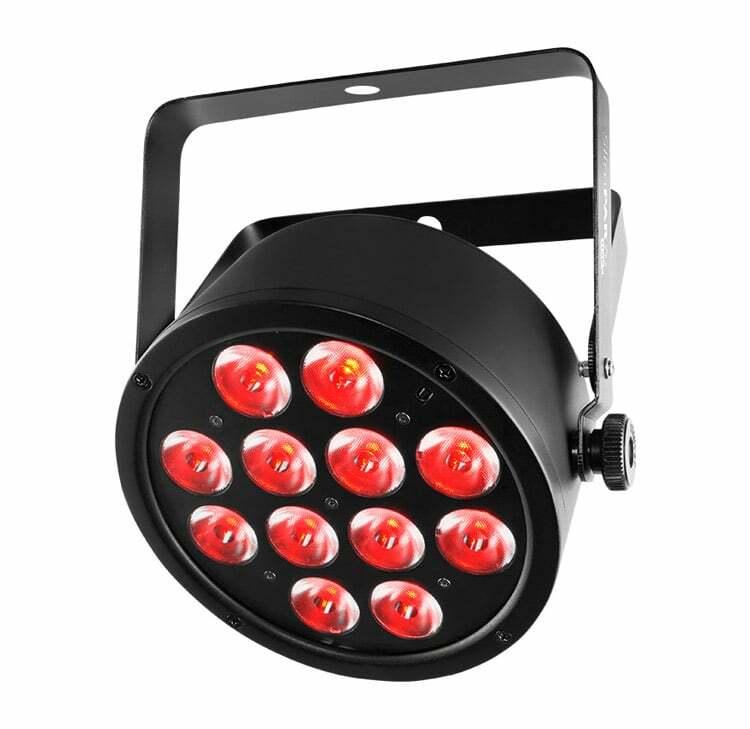 Perfect fixture for massive range of applications such as, Wash Lighting, Up Lighting, Stage & Performance Lighting, Colour Washing, Truss Warming and the list goes on.